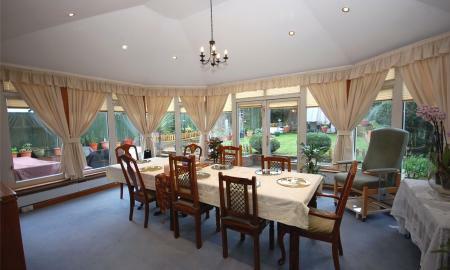 Six double bedrooms! 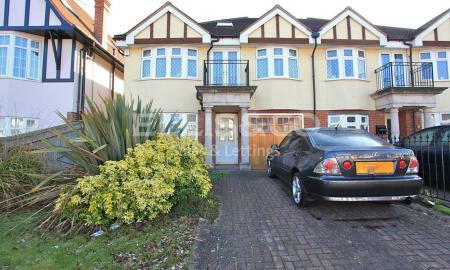 A spacious modern 6 bedroom semi-detached family residence conveniently situated in a popular residential location, close to tube and local shopping facilities. Benefits include: own drive, integral garage, kitchen/breakfast room, spacious lounge, guest cloakroom, two shower rooms, two en suite bathrooms, south east facing garden, six double bedrooms and sold chain free. 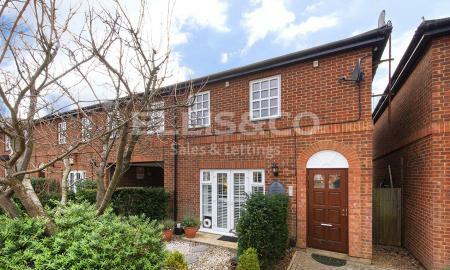 Situated in this tree lined avenue towards Henley's Corner, within walking distance to College Farm and places of worship is this four bedroom semi detached family house. Chain free. A 3 bedroom semi detached family residence ideally situated in a popular tree lined residential location close to shops and local transport links. Benefits include: good sized south west facing rear garden, guest cloakroom, planning permission granted to extend, popular location and sold with no chain. Chain free. A spacious 5 bedroom extended end of terrace family residence, ideally located within walking distance of Golders Green tube station and close to Childs Hill park. Benefits include: off street parking, south facing garden, full width rear extension, loft extension, guest cloakroom and sold with no chain. Chain free. 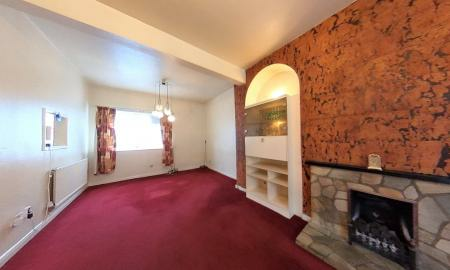 A rare opportunity to acquire a 2 bedroom, 2 reception room semi detached bungalow situated in a prime residential location. Benefits include: good sized rear garden, huge potential to update and extend (STPP), popular location, competitively priced and sold with no chain. Very spacious! 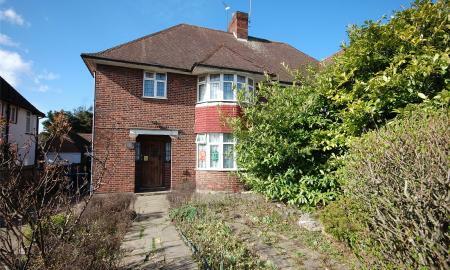 A 4 bedroom family residence conveniently situated close to local shops and transport links in the heart of Hendon. Benefits include: good sized rear garden, 4 bedrooms, utility room, high ceilings, own driveway with parking for 2 cars and convenient location. Chain free. 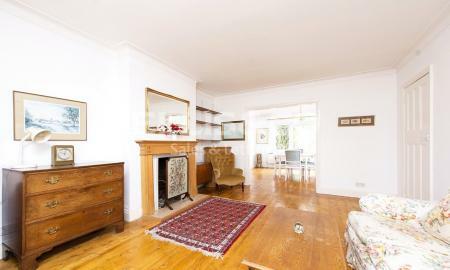 An exceptionally spacious 2/3 bedroom 1st floor apartment ideally located in the heart of Golders Green, close to tube station and local shopping facilities. Benefits include: two double bedrooms, garage, 1008 sq ft of internal living space, fold down bed in dining area, guest cloakroom, prime location, share of freehold, competitively priced and sold with no chain. MUST BE VIEWED. 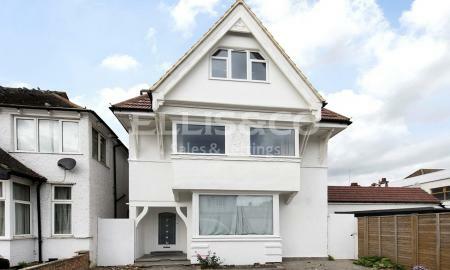 This chain free well presented modernised three double bedroom ground floor purpose built apartment. The property benefits from double glazing, wooden floors, modern kitchen/breakfast room, direct access to communal garden, modern bathroom, entryphone system and gas central heating. Local bus routes, Henlys corner and access to the North Circular, A1 and Temple Fortune shops are all within easy reach. 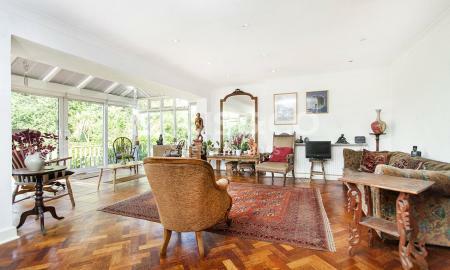 An internal viewing is highly recommended via the Vendors Sole Agent Ellis and Co. Telephone 020 8349 3131. 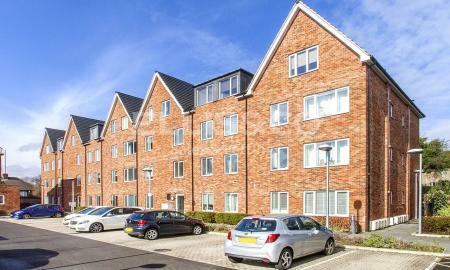 A delightful 2 bedroom top floor apartment situated in a sought after purpose built block in the heart of Temple Fortune. 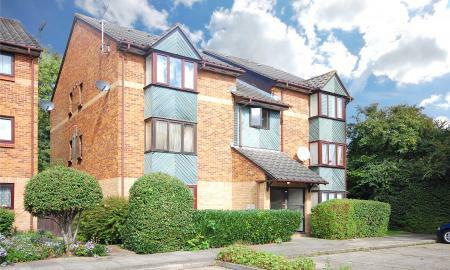 Benefits include: share of freehold, off street residents parking, spacious living room, newly fitted kitchen, close to local shops and excellent transport links. Chain free. 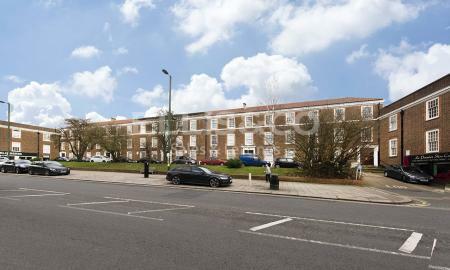 A fabulous, spacious 2 double bedroom ground floor apartment, ideally located in an exclusive modern development just yards from tube station. Benefits include: own parking space, en suite shower room, luxury bathroom, open plan kitchen/lounge, communal gardens, convenient location and sold with no chain. Chain free. A spacious 2 double bedroom 1st floor flat ideally located in the heart of Golders Green close to tube and local shopping facilities. Benefits include own parking space, good sized lounge, double glazing, two double bedrooms, convenient location and sold with no chain. Chain free. 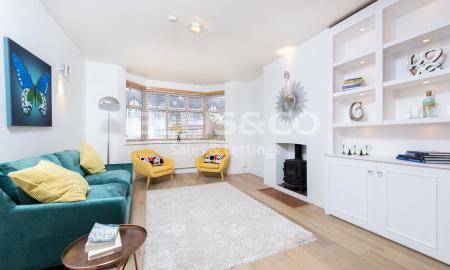 A competitively priced 2 double bedroom, ground floor apartment situated in a popular modernised development close to Hampstead Heath. Benefits include: own parking space, two double bedrooms, communal gardens, walking distance to tube and sold with no chain. Rare opportunity. 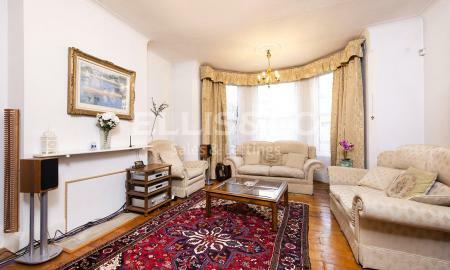 A spacious 2 double bedroom 2nd floor apartment ideally situated in the heart of Golders Green, close to tube station and local shopping facilities. 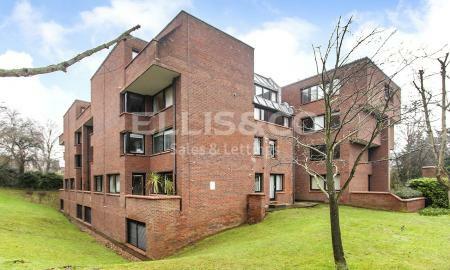 Benefits include lift, own balcony, two double bedrooms, huge potential to update, fabulous location and sold with no chain. Simply stunning! 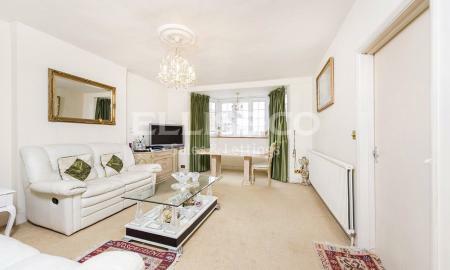 An impressively modernised one bedroom ground floor apartment with a separate study/guest bedroom situated in an exclusive modern gated development. 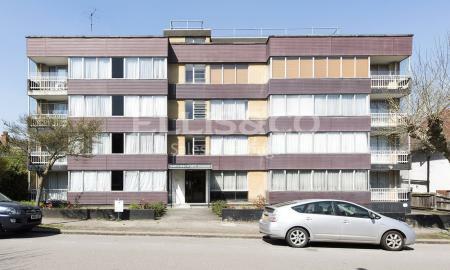 Benefits include: fabulous designer interior, own parking space, communal gardens and share of freehold. A commuters dream! 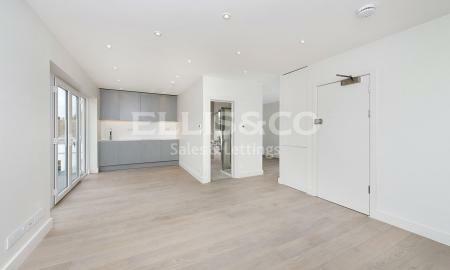 A stunning one bedroom first floor flat situated within walking distance from a Northern line tube and local shopping facilities. Benefits include long lease, triple glazing, high energy efficiency rating, low outgoings, lift, an allocated parking space and sold with no chain. Viewings are highly recommended. Newly modernised. 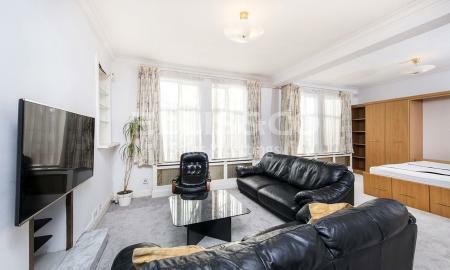 A tastefully refurbished one bedroom top floor flat ideally located in a prime residential position, close to shops and tube. 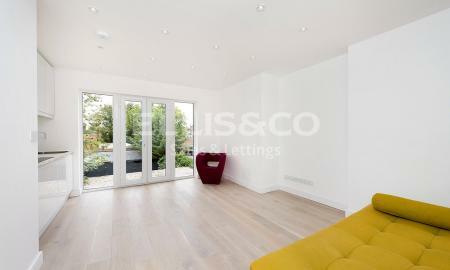 Benefits include: new long lease, designer interior, underfloor heating, own parking space and sold chain free. Chain free. 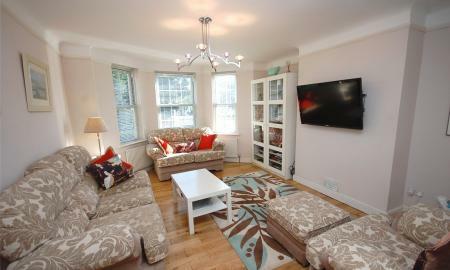 A stunning newly modernised one bedroom 1st floor apartment ideally situated close to shops. 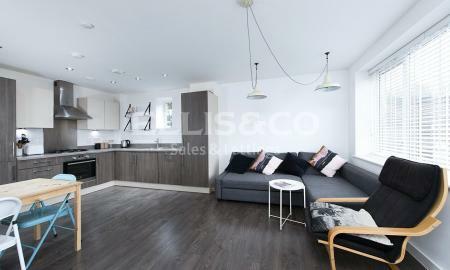 Benefits include: new long lease, own parking space, underfloor heating, designer interior and sold with no chain. Imagine basking in the Summer sun in your own private garden. 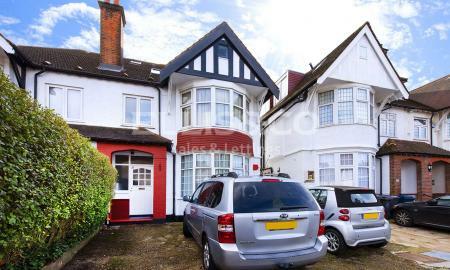 Imagine strolling to the tube and exclusive shops in the heart of Golders Green. Imagine being your own freeholder. Imagine no more! All this can be yours with this competitively priced, pristine one bedroom apartment, situated in a prime residential location. 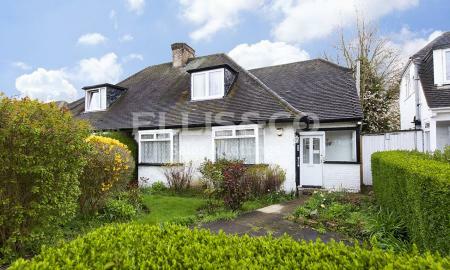 Own garden, close to tube, close to shops, share of freehold and a wonderful first time purchase. Ideal first time buy! 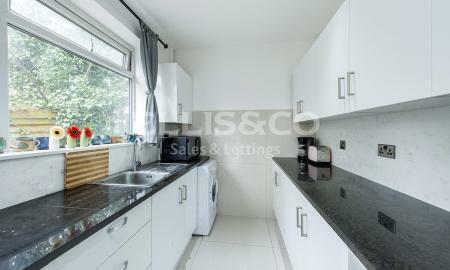 A newly refurbished top floor studio flat ideally located close to shops and tube. Benefits include: all new interior, new long lease, convenient location and sold chain free.